My Private Network has just extended it’s servers into 5 new countries! MPN users will now be able to connect to Finland, Austria, Israel, Romania, or Iceland! MPN users will be able to find these servers on the MPN setup guides. Enjoy everybody! Want to give My Private Network a try? We offer a 100% money-back guarantee if you don’t like the service. So there isn’t any risk in giving it a go! We are also the top-rated VPN service on TrustPilot, so we think you will like us!? Have any questions about VPNs? We have an awesome support team waiting to answer any questions! Feel free to comment below, email, tweet, or hit us up on Facebook! 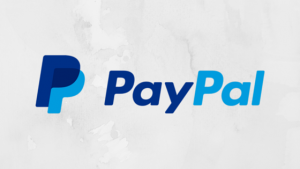 Announcement to all Turkish PayPal users! We now offer FREE TRIALS! Refer a friend and get free service! My Private Network’s MyDNS feature!